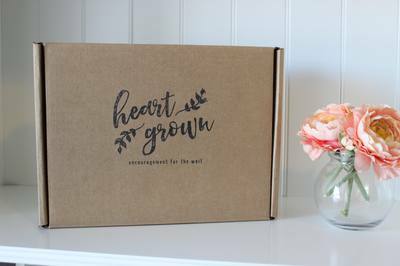 Enter your email address below to receive a notification when HeartGrown starts accepting new sign-ups! 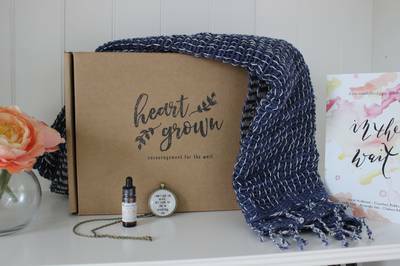 Enter your email address below to receive a notification when HeartGrown is accepting new sign-ups again. 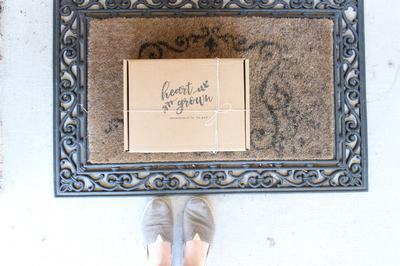 We ship on the 15th of each month! 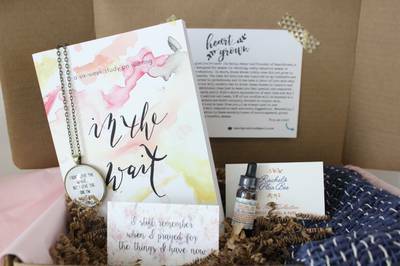 A monthly care package, carefully curated for adoptive mothers-in-waiting, each item lovingly chosen to inspire, uplift, and bring encouragement during this unique season of waiting. 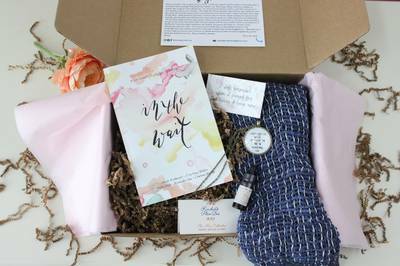 Each box contains 2-3 unique, adoption-related or inspiring items, along with 1 item chosen to make you feel pampered and lovely. Have recommended to others in my adoption groups.